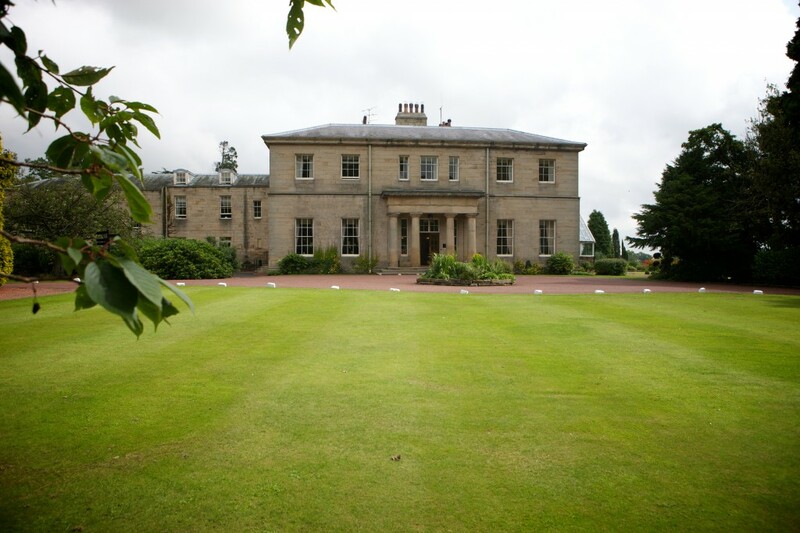 At Macdonald Linden Hall Hotel, you’ll find an exclusive and elegant country house setting for your big day. Our 18th Century manor house, surrounded by a 450-acre private estate is truly romantic. 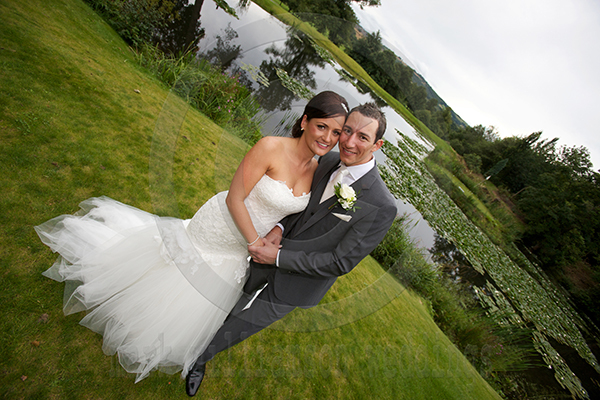 Say your vows in the beautiful Conservatory, pose for photos in the extensive gardens, dine on award-winning cuisine and spend your wedding night in a luxurious four-poster suite. 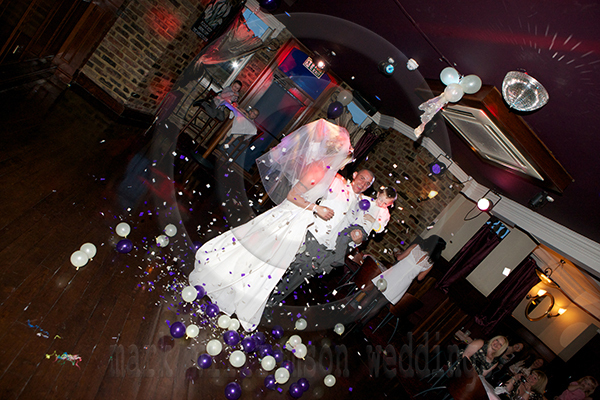 Enjoy a sumptuous wedding breakfast in one of several spacious function rooms or for a truly unforgettable wedding, book the grand Bigge Function Suite. 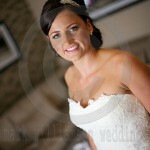 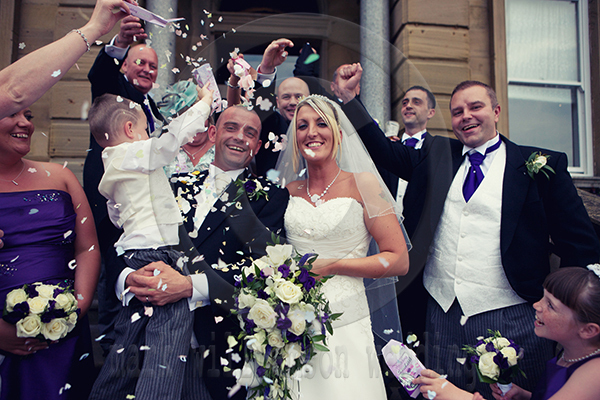 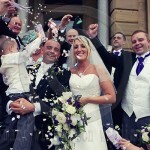 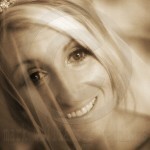 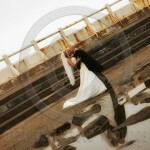 Wedding Photography at Linden Hall, and The Grand Hotel Tynemouth. 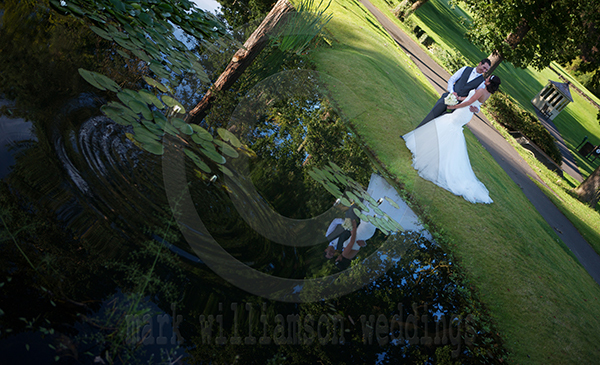 Busy Bank Holiday weekend , 3 weddings, lets hope the weather stays good, Congrats to Claire and Brian, Lauren Shaun, & Anna & Nathan, Looking forward to a great weekend with you all. 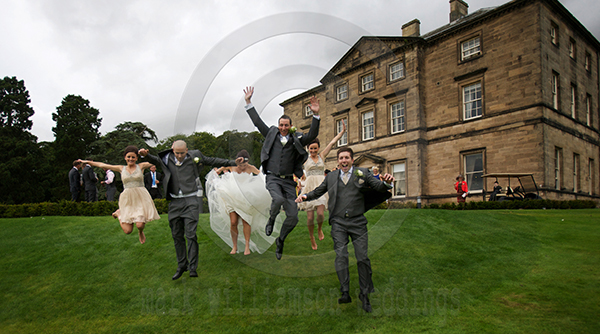 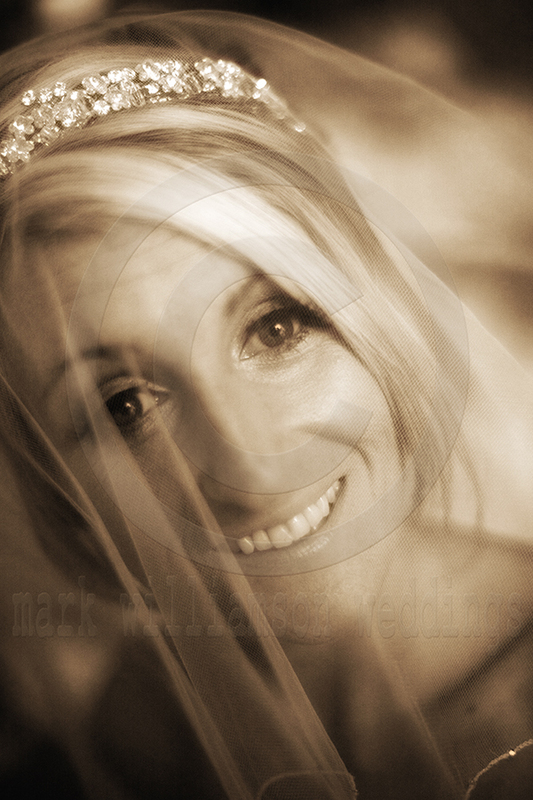 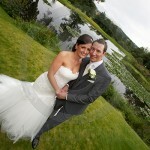 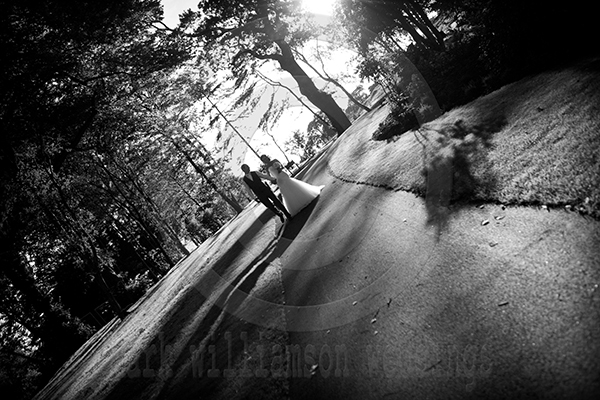 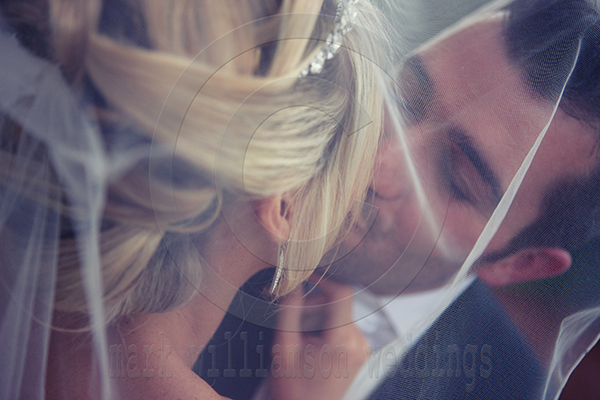 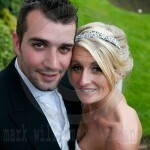 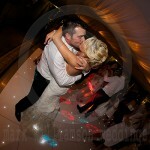 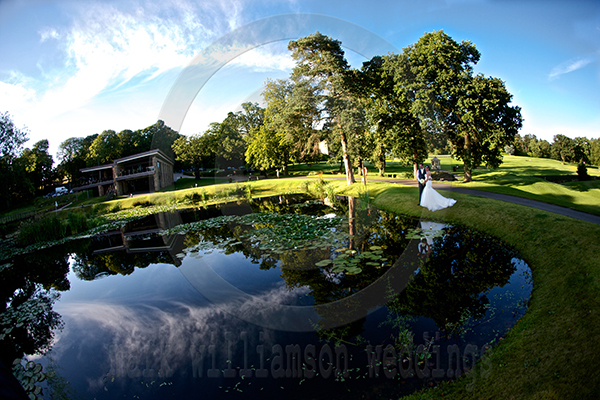 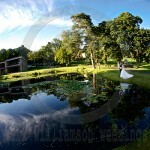 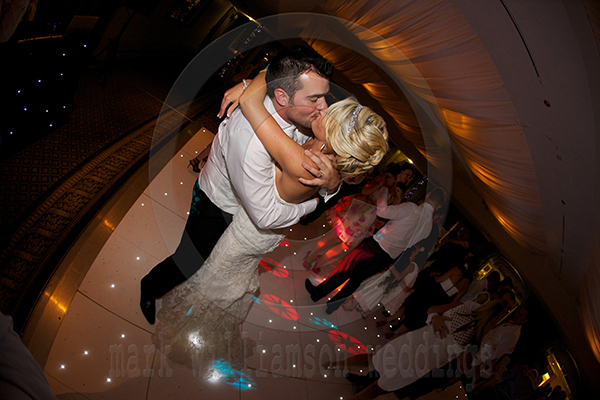 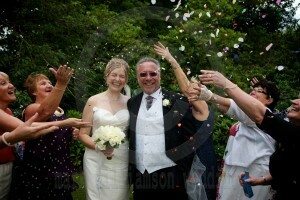 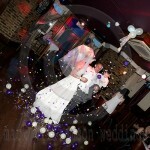 Wedding Photography by Mark Williamson Weddings at Linden Hall. 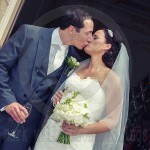 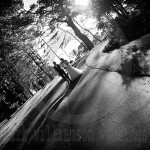 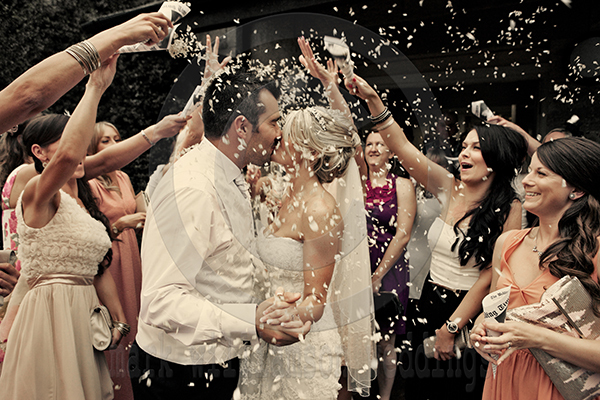 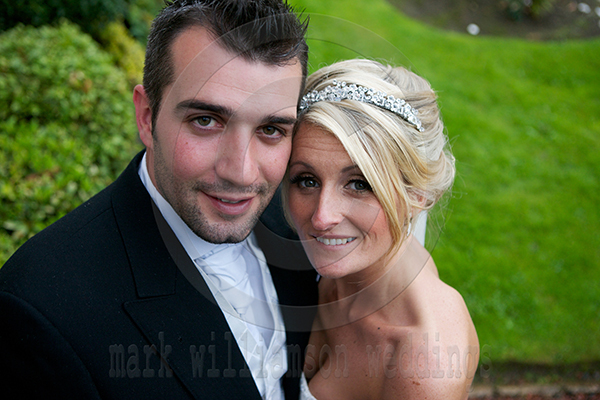 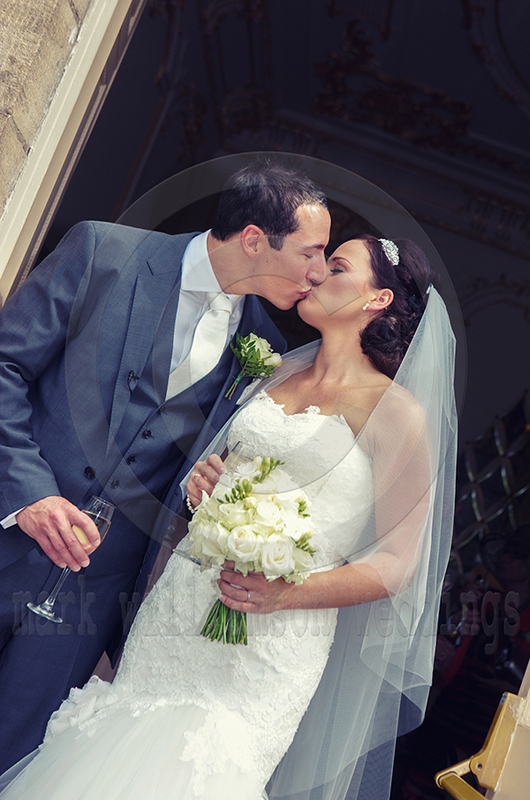 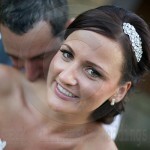 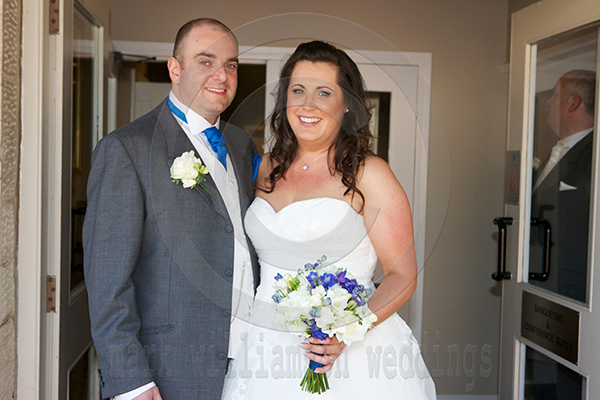 Kerry & Chris photos are now online 20% Discount will be available until the 27th Aug 2012. 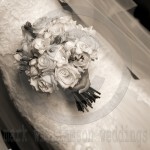 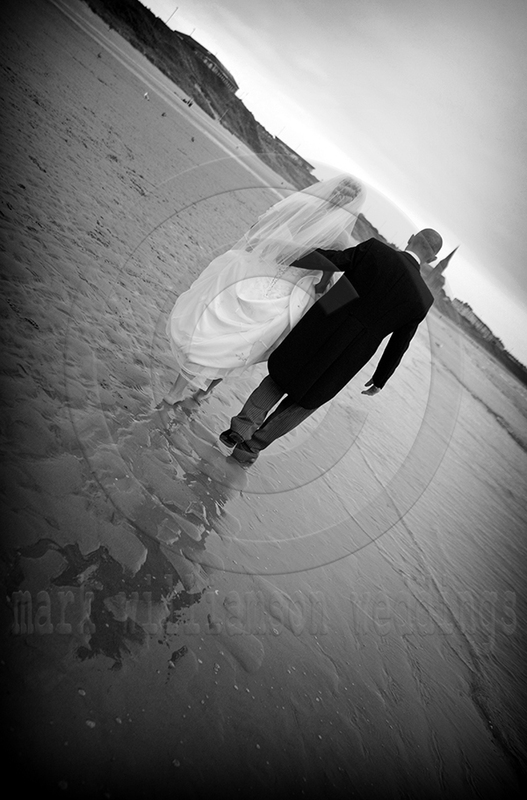 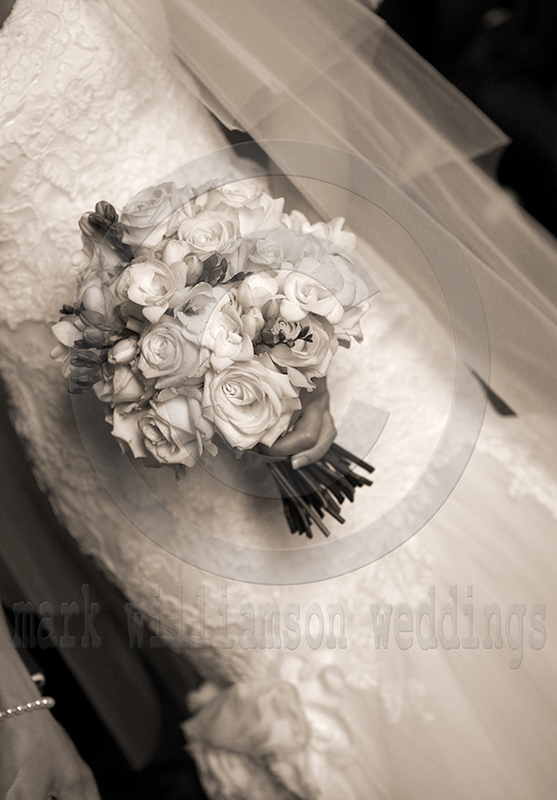 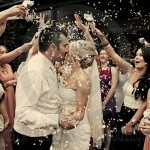 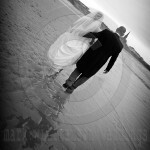 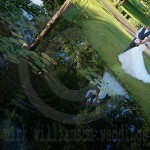 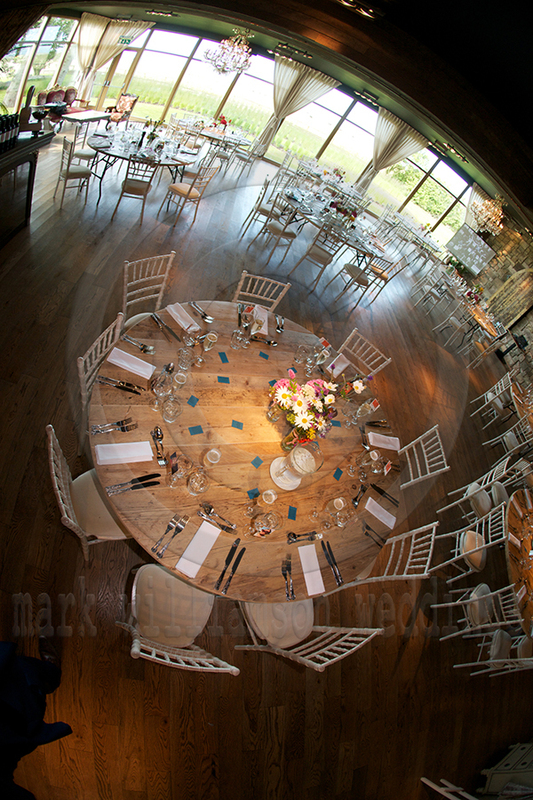 Please read the webpage before loginhttp://www.markwilliamsonweddings.co.uk/pages/144 .